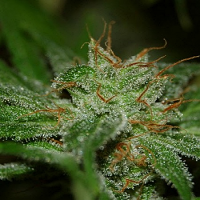 lemon tastes and aromas that will take your breath away. 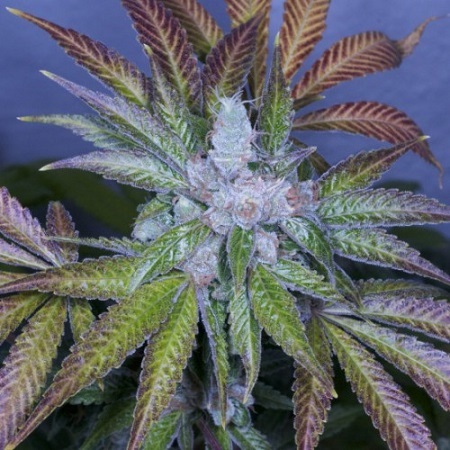 Oregon Lemons Regular by Archive Seeds is renowned for producing intense lemon tastes and aromas that will take your breath away. 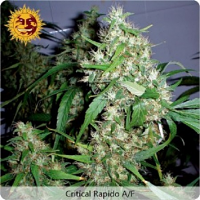 Easy to grow and super vigorous, these exceptional marijuana seeds produce branchy and sturdy plants in 65 days that will not disappoint. 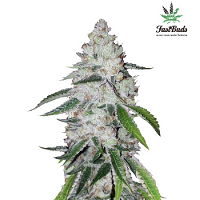 Perfect for growing marijuana indoors or outdoors, these carefully selected weed seeds will allow you to enjoy long lasting flavour for hours on end. 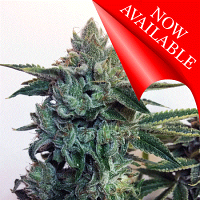 At Sensible Seeds, we supply over 3000 different cannabis strains including Oregon Lemons Regular by Archive Seeds. Our friendly and helpful team is always on hand to answer any of your questions about our weed seed banks – get in touch!